Sara Bareilles is coming to Philly this November as part of her 30-city tour across the U.S. The Grammy, Tony and Emmy award-nominated singer is set to perform on Saturday, November 16 and Monday, November 18 At The Met Philadelphia. The second show was added by popular demand after the first night's show sold out in one day. Tickets for the newly-added Monday performance go on sale to the general public on Friday, April 19 at 12 p.m. The highly-anticipated tour supports the singer’s fifth full-length studio album, Amidst The Chaos, which was released on April 5 to rave reviews from critics and fans alike. Bareilles rose to prominence in 2007 for “Love Song,” her wildly-successful hit single which reached No. 1 in 22 countries around the world. Since then, the singer has gone on to receive seven Grammy nominations, write a New York Times best seller, step into a lead role on Broadway and co-host the Tony Awards. 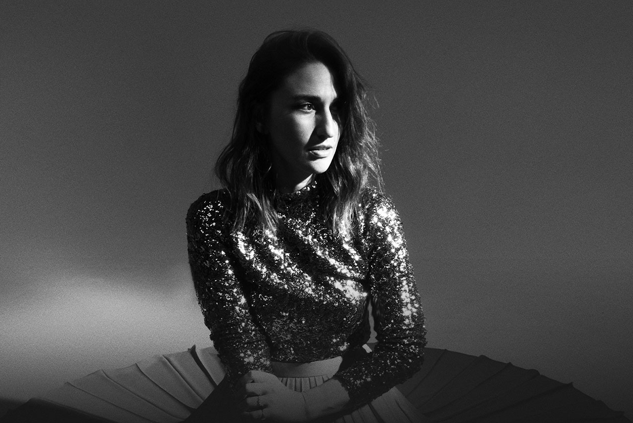 Don't miss this opportunity to see Sara Bareilles perform live at The Met this fall.